Mark and Sarah are here this week, and with double defeats plus all the Wigan nonsense, it's a tough one to get through! Still, we do our best to wrap up a busy week of RL news and results. 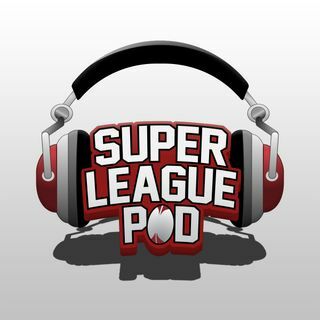 It's been another great week for your listener match reviews too - you lot offer the balance with your winning reactions to our losing ones, very welcome perspective this week on SLP!